Whenever you are in need of a TV repair you can rely on UK TV Repair for a complete and professional service at a affordable price. 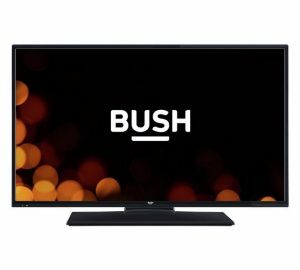 If you require a Bush TV repair in Birmingham or any other television repair including Samsung, Sony or Panasonic then we are sure our team can resolve the issue at hand. In our team at UK TV Repair we have various television engineers working for us who are all fully trained and have vast amounts of undoubted experience in this industry. The service we provide is second to none. Whether you have an issue and LCD TV repair, LED TV repair, SMART TV repair, OLED TV repair or Plasma TV repair it is our promise that the repair will be completed to the highest of standards. We will get your television back up and running in a moments notice. 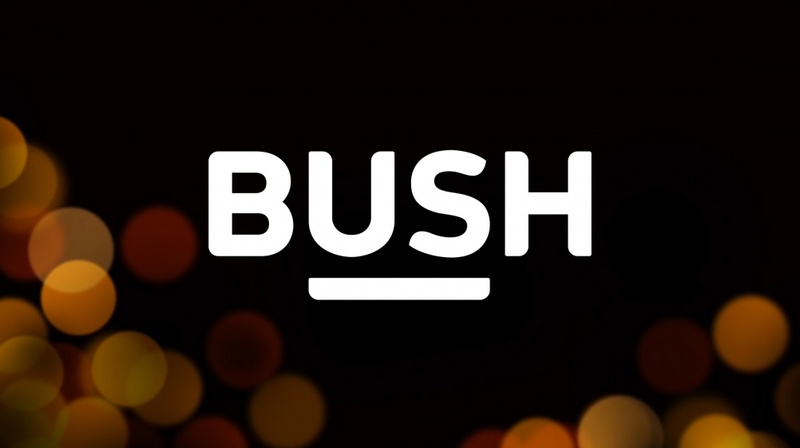 Our affordable Bush TV repair in Birmingham is a phone call away. Dial 0121 371 0011 or alternately visit our repair shop situated on 70 Yardley Road.